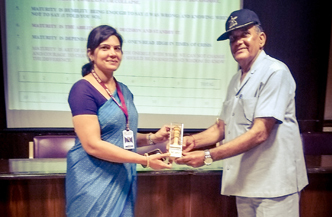 Rajasthan Institute of Engineering & Technology was graced by the presence of Col. J.S Lamba (Rt.) on 9th July, 2018. Col. J.S Lamba (Rt.) is an ex-army personnel and after a very glorious career in serving the nation now trains budding engineers and other professionals in communication and soft skills. 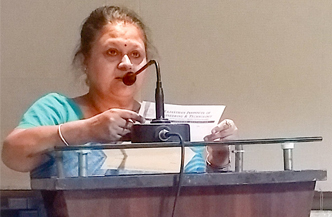 The occasion was a one day session on grooming and social etiquettes which was enhanced by Prof. Kapil Dev Sharma, along with all the respective HODs and students who participated in the event. 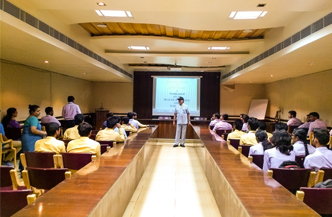 The session was on Grooming and Social Etiquettes. Col. J.S Lamba said that Industries look for engineering graduates who are skilled in Logical reasoning, Quantitative Aptitude & Soft Skills. However, they are also looking for Technical Skills and Team spirit in the budding engineers. Col. Lamba talked that while your education and experience may make you eligible to apply for a job but to be successful in the role you will need to exhibit a mix of skills: and those are, ‘employability skills’. 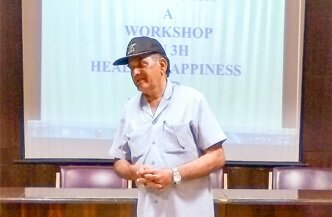 He also gave a detailed discourse on Health harmony and happiness: Holistic living in 21st century. 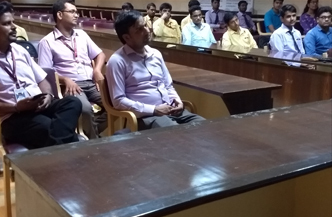 Col Lamba discussed with the students that Employability skills and soft skills are necessary for getting, keeping and being successful in a job. They are the skills and attitudes that enable employees to get along with their colleagues, to make critical decisions, solve problems, develop respect and ultimately become strong ambassadors for the organization and a worthy citizen of this nation. The session ended with the vote of thanks extended by Principal RIET Dr Saroj Hiranwal and presentation of a memento to the respectable speaker Col Lamba.